Weekend Open Forum: Would you still consider buying the Galaxy Note 7? Samsung's Galaxy Note 7s are an explosive issue for the company right now. With batteries self-combusting left, right and center, the smartphone's launch has become a total disaster, despite overwhelmingly positive reviews about the handset's actual features. With a recall underway, and Samsung set to have replacement devices next week, the Note 7 is set to return to retail shelves. However, it will be interesting to see if it sells in any significant quantities when that happens, considering users could still face difficulties using the phones on airplanes and in other places, even with fixed batteries. Would you consider purchasing a Galaxy Note 7 after Samsung puts the phone back on sale? Are the issues with exploding batteries a significant deterrent even with a completely fixed battery inside? 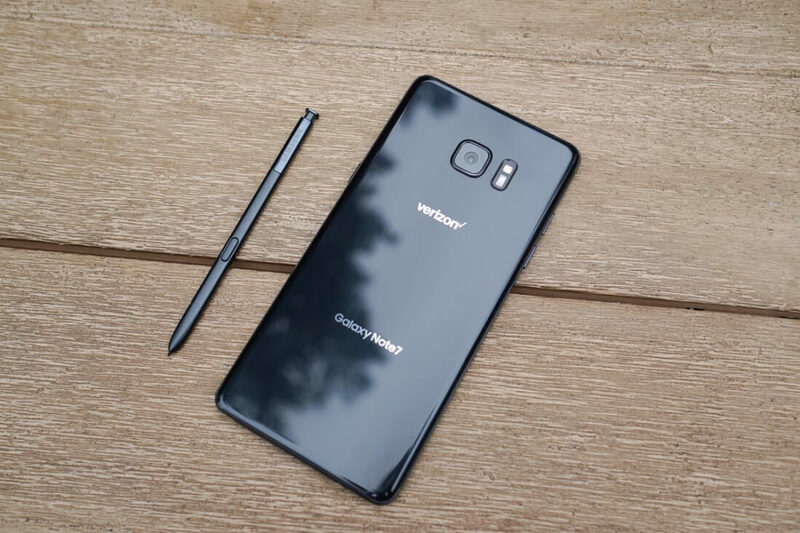 Or would you only consider buying a Note 7 on a significant discount? Let us know in the comments below.